How to choose a bicycle light? 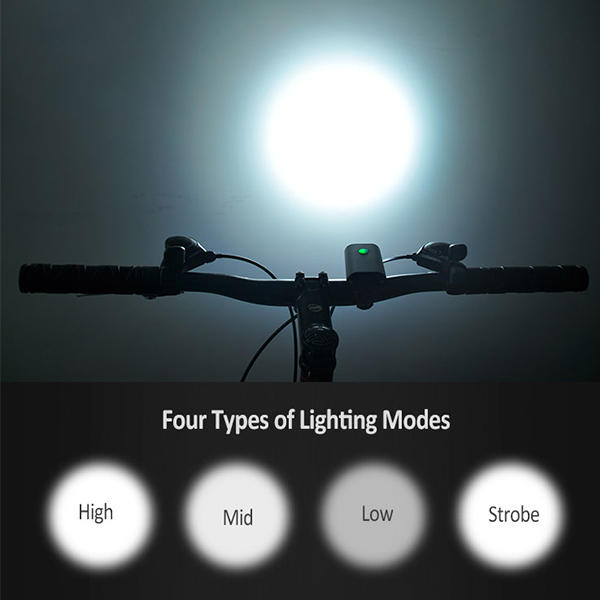 Home > News > Company News > How to choose a bicycle light? 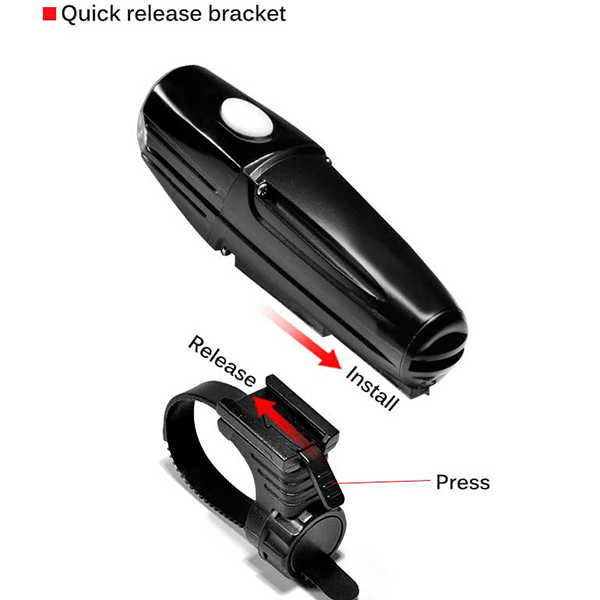 Bicycle light is getting lighter and smaller and getting smaller and smaller. 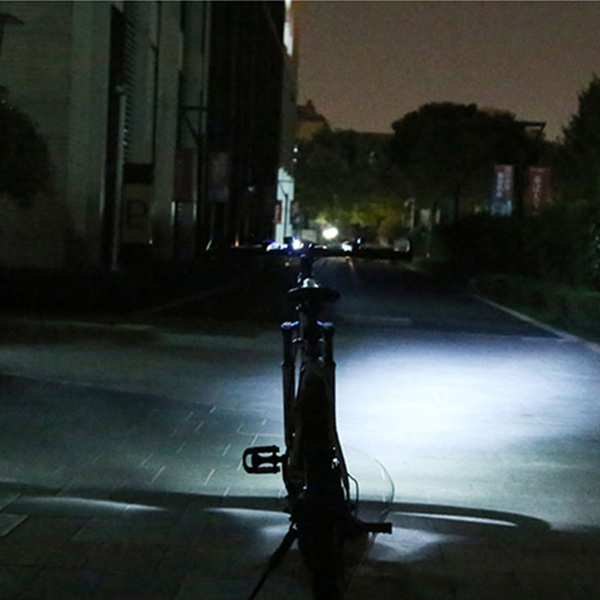 At the same time, it provides brighter lighting for riding safety. When buying a bicycle light, you first need to ask yourself: Do you want to see the surrounding environment clearly or be seen? Or both? LED lamp beads: LED is the main light source for bicycle lights. It has good energy efficiency and durability, and LED lamps are available in many different brightness levels. 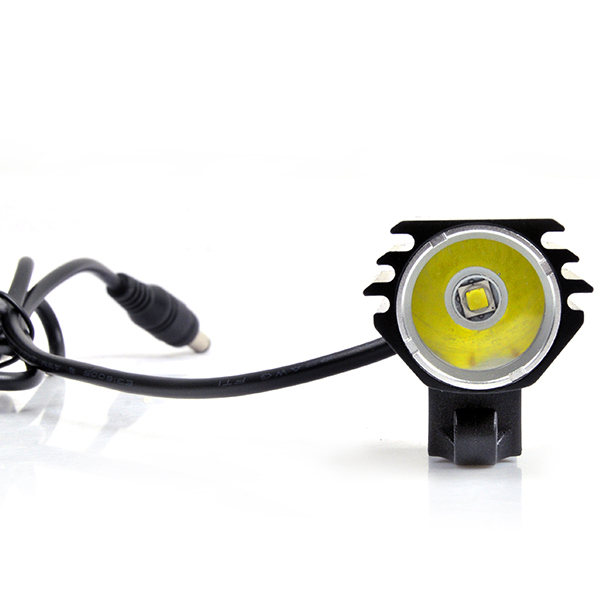 Brightness: The brightness of the current riding lights on the market is mainly expressed in Lumen. Although lumens do not accurately account for the effective illumination intensity of the lamp. However, most manufacturers currently provide lumens for your reference. It is advisable to choose a ride light with the corresponding lumen value according to your needs. Beam mode: If you are mainly commuting on the street, choose a headlight with a narrow focus beam. On darker roads or trails, you need to use a wide focal length beam for better peripheral vision. Rechargeable battery: The rechargeable battery is usually a lithium-ion battery. They can be recharged hundreds of times, making them a cheap and environmentally friendly alternative to disposable batteries. Most rechargeable objects provide continuous brightness until the power is exhausted and the light does not dim. Therefore, most rechargeable lights have a “fuel gauge” or a low battery warning. All rechargeable batteries have a power indicator. Duration and battery life: Battery life depends on the battery type of the lamp, the power, and the type of LED in the lamp. Most ride lights are marked with length of use and battery life. The headlights are mounted on the handlebars, but many headlights can also be mounted on your helmet. For night riding, you should consider using both types. The beam of the helmet light can be turned through your head, so if you only use one light, you will find that the helmet light is the most versatile.